this wall was made with the photoshop, i thin is very pretty it is one of my favorites i hope than you enjoy it. Cool wall paper!!! It's so kawaii. 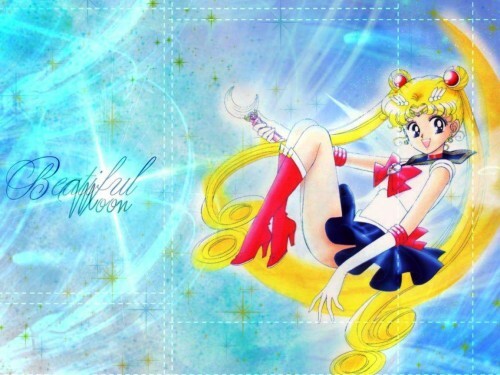 The background looks awesome and Sailor Moon looks really cool. Good job.